ACG | Architectural Consulting Group, Ltd.
Providing architectural & engineering solutions to the real estate and building industries. ACG's personable and reliable consultations are built around quality relationships with quality services. 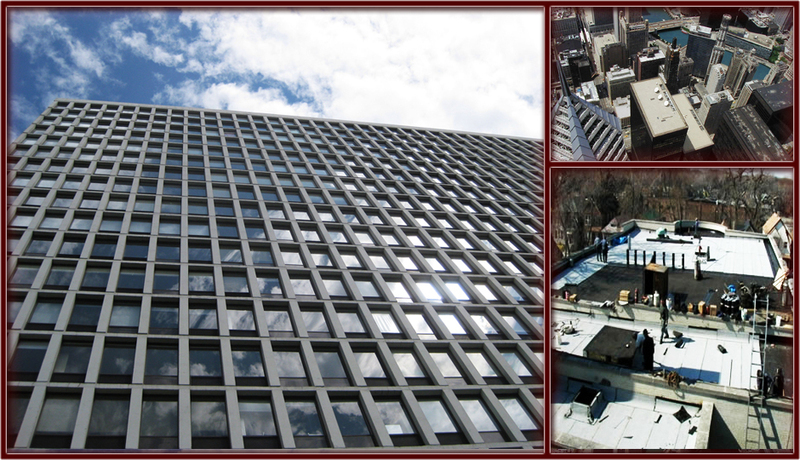 Providing Assessments, Design & Construction Documents, Budgeting Strategies, and more. 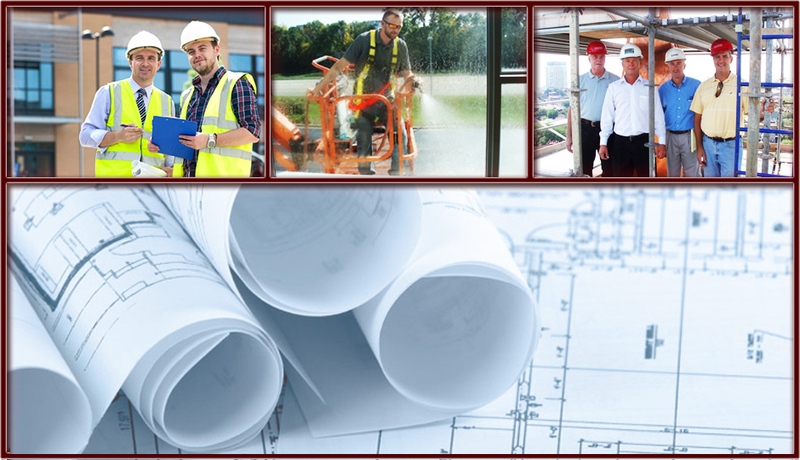 ACG's professional staff have the qualifications needed for taking projects from initial design to final construction. 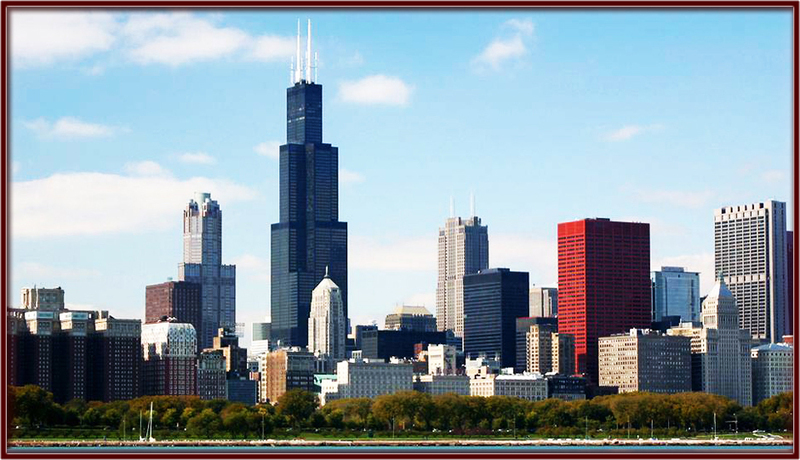 From hundreds of assignments across the country to local clientele throughout the Chicago area.